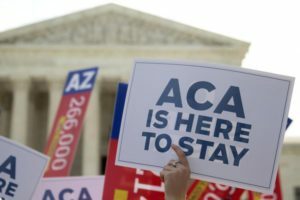 Unfortunately ACA will not go away, at least not for a while. The presences of ACA will delay the creation of a proper, workable single payer program. ACA is an amalgamation of corporate misfeasance and government incompetence. Woe is us.